Berlioz’s Symphonie fantastique epitomises the romantic composer as tormented soul. Matthew Sweet looks at how cinematic portrayals of classical composers take this idea to heart. Berlioz’s Symphonie Fantastique epitomises the image of romantic composer as tormented soul. Matthew Sweet looks at how cinematic portrayals of classical composers have taken this idea to heart. 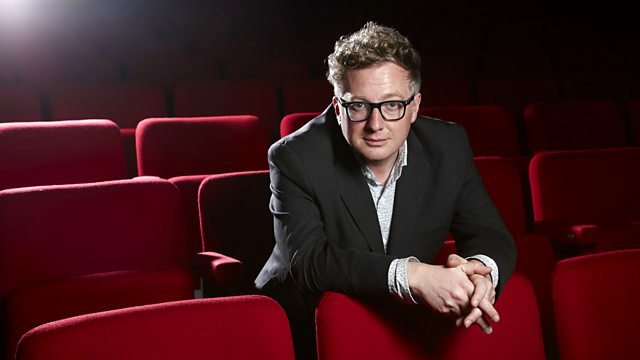 The programme considers screen portraits of Liszt, Grieg, Beethoven, Wagner, Paganini, Mozart and of course Berlioz himself, featuring music from 'Lisztomania', 'Song Without End', 'The Magic Bow', 'Song of Norway', 'Magic Fire', 'Immortal Beloved', Copying Beethoven', 'Ludwig', 'Whom The Gods Love', and 'Amadeus'. Composer: Franz Liszt. Performer: David Wilde. Music Arranger: Rick Wakeman. The Soundtrack Album of the Ken Russel Film - Lisztomania. Performer: Jorge Bolet. Music Arranger: Harry Sukman. Lyricist: Robert Wright. Lyricist: George Forrest. Singer: Frank Porretta. Orchestra: London Symphony Orchestra. Conductor: Roland Shaw. Song Of Norway - Original Motion Picture Soundtrack. Orchestra: London Symphony Orchestra. Choir: London Voices. Conductor: Georg Solti. Music Arranger: Franco Mannino. Orchestra: Studio Orchestra. Conductor: Franco Mannino. Music Arranger: Erich Wolfgang Korngold. Orchestra: Bavarian State Opera Orchestra. Conductor: Alois Melichar. Magic Fire (Original Motion Picture Soundtrack). Singer: Simon Keenleyside. Orchestra: Münchner Rundfunkorchester. Conductor: Ulf Schirmer. Amadeus (Original Soundtrack Recording - Special Edition: The Director's Cut).